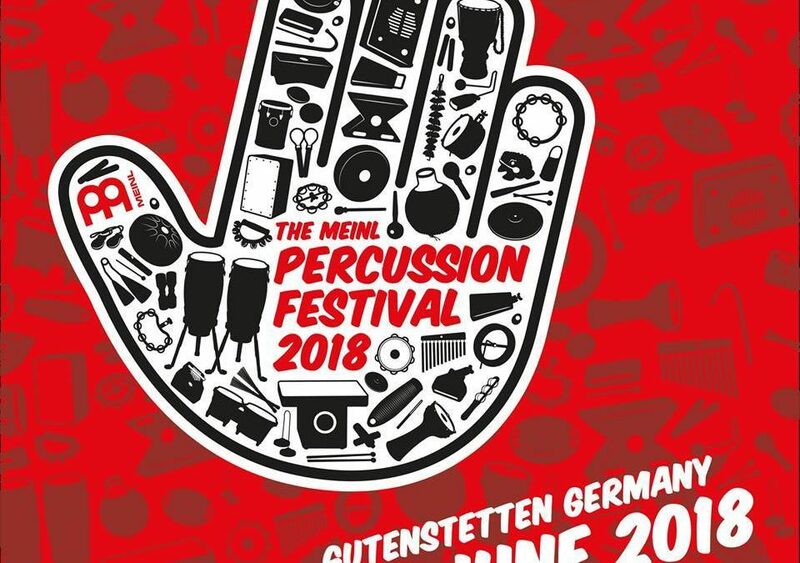 As we have already informed, on June 23, 2018, Meinl HQ in the German town of Gutenstetten will host an festival called Meinl Percussion Festival 2018, which is directed to all fans of percussion instruments. 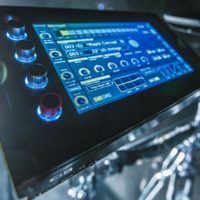 -Festival Update -Stephan Maass & Juan Carlos Melian will host our "Cajon World" – The Workshops are about:Basic Grooves Connected With PlaybacksGooves With Add-OnsCoordination With Hand PercussionStay tuned for our next Festival Update coming shortly. and cinema) both as musician and music producer. He has received numerous gold and platinum/multiplatinum awards, as well as other awards (e.g. 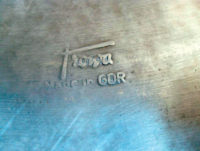 the Austrian Amadeus award for best national pop-production 2005 for). Stephan covers a wide musical range from Jazz productions such as Colin Towns’ Mask Orchestra and NDR-Bigband (Broadcast Bigband), via Austropop like Rainhard Fendrich and pop acts like Xavier Naidoo, to electronic acts like Kruder & Dorfmeister. composers. 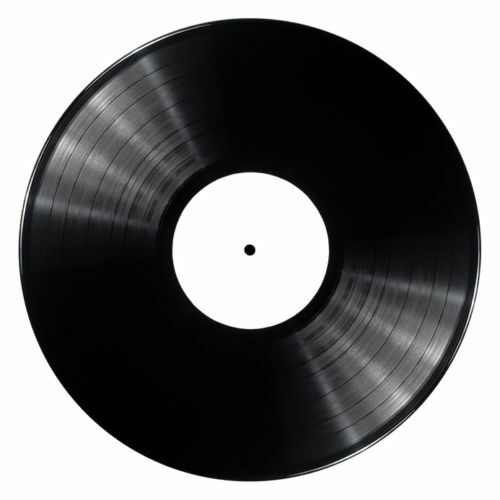 As a producer he has worked for record companies such as Universal and Sony BMG. 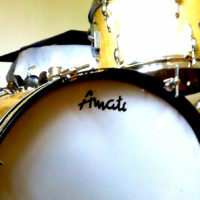 Benny Greb, Jojo Mayer etc.). Stephan Maass he has held the position of professor for percussion (Jazz department) at the Anton Bruckner Privatuniversität in Linz (Austria) since 2007 and has conducted worldwide workshops and percussion clinics. Juan Carlos Melian was born in Caracas, Venezuela. Already as a 6-year-old, he displayed interest in music. He sang in a school choir and studied such instruments as trumpet, violin and cuatro (traditional Venezuelan guitar). In 1984 Juan Carlos decided to be a professional musician bringing him to live in both New York City, Mexico and Madrid where he has lived since 1993. 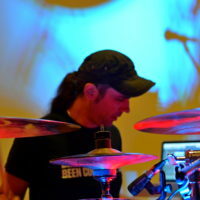 Throughout the career, Juan Carlos has played in recording sessions and live performance with top musicians around the world, and today his name appears in the credits from Grammy Award winners and multi-platinum selling artists such as Luis Miguel, Joan Manuel Serrat, George Benson, Joaquín Sabina, Alejandro Sanz, Shakira, Marta Sánchez, just to name few.